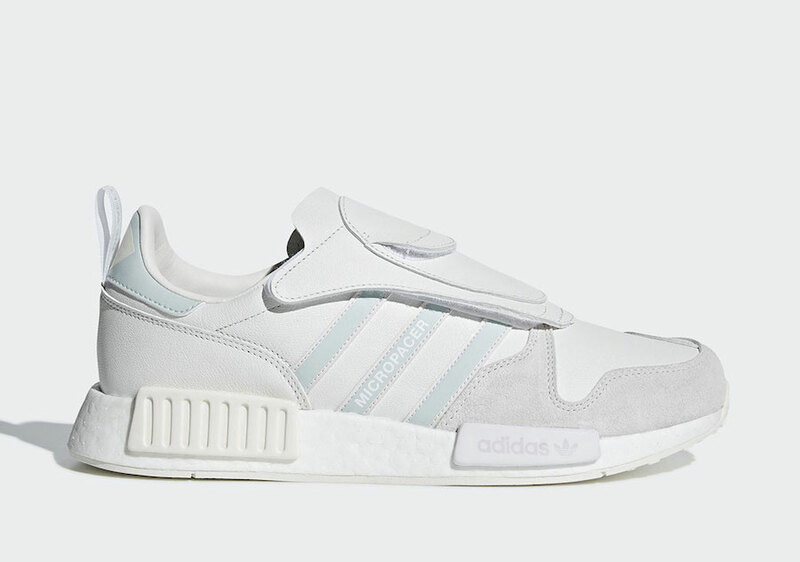 adidas Originals is on to something this year. 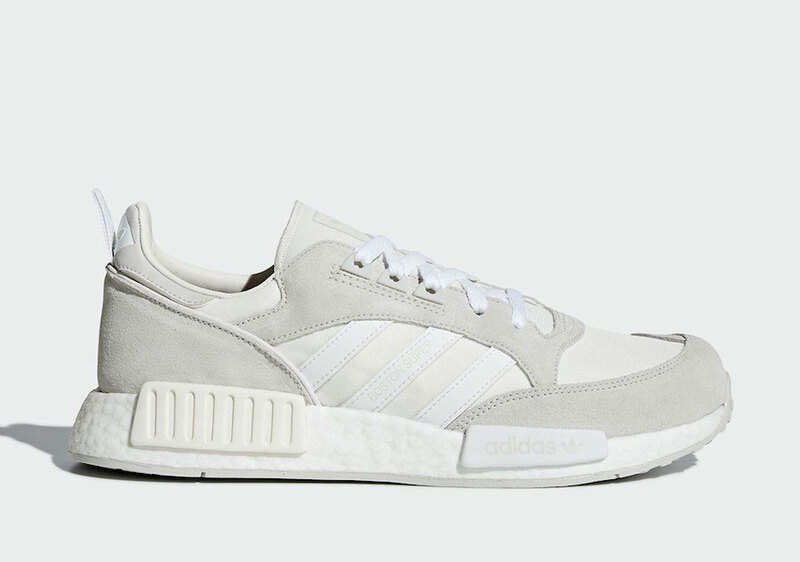 With a handful of new silhouettes already in the hands of the public, the Three Stripes is now taking some to the next level, fusing them with other designs for a new look in the Never Made collection. The adidas Never Made Collection first appeared on our radar several months ago, before finally releasing at Hypefest in New York last month. The unorthodox collection from the Three Stripes expands on what they do best; fusing past and present technologies into future hits. The pack includes six total silhouettes, each with their own unique history. 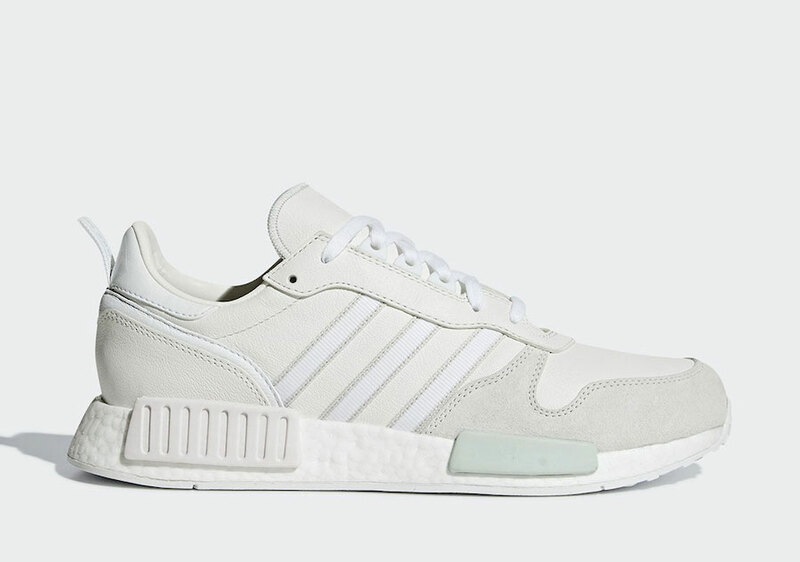 Three of the six are occupied by the NMD family, featuring the 2015 silhouette’s midsole molded onto the three shoes that inspired the NMD’s design. 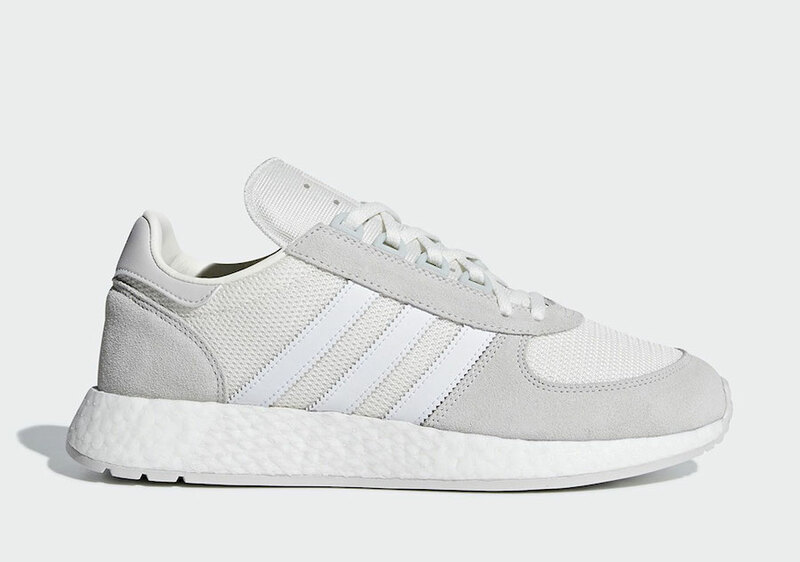 Next, the legendary Marathon silhouette receives a Boost upgrade in the form of the I-5923 midsole. 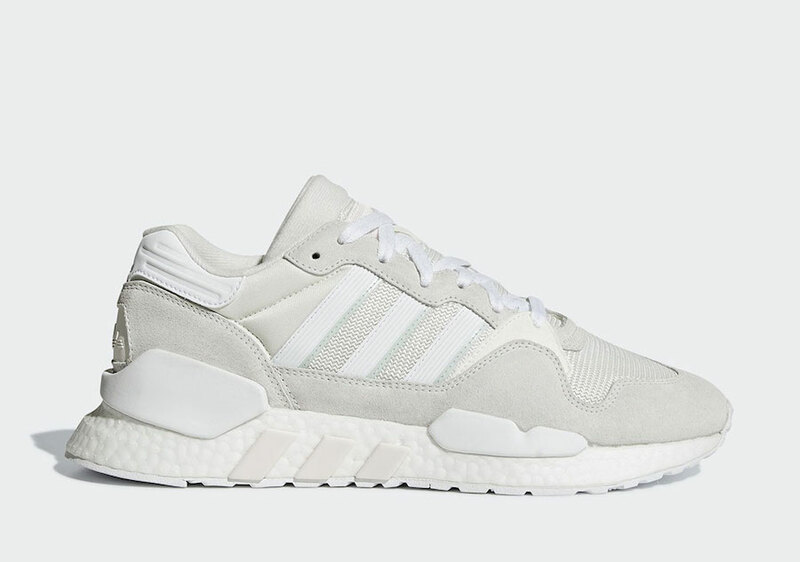 The new Kamanda silhouette is given a more casual contemporary look with the upper from 1970’s adidas Country, while the EQT_ZX merges a cult ZX classic with the new EQT 91/18 tooling. 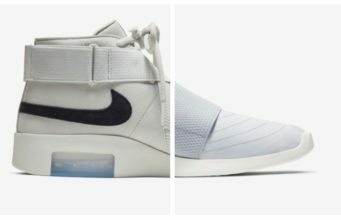 This month, the entire Never Made collection will release in a white-based color scheme, showing off each shoe’s layered upper with varying shades of flat white or grey. 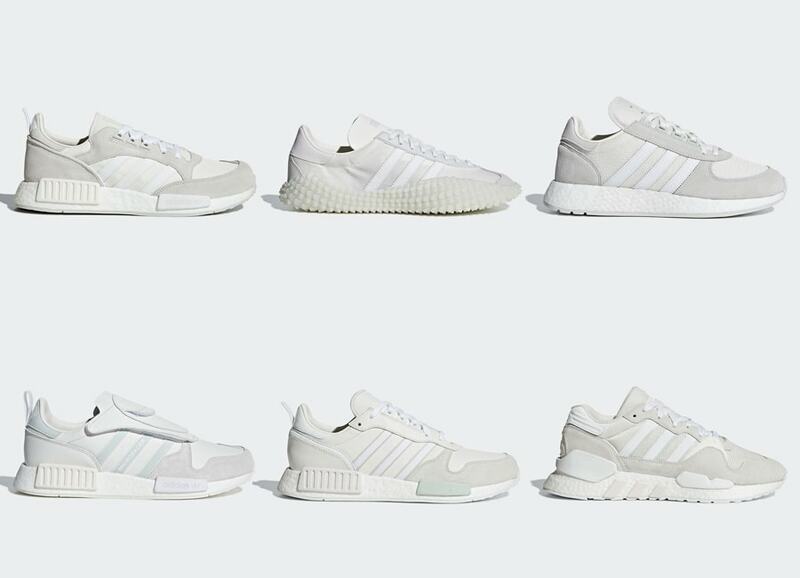 The adidas “Never Made” collection is scheduled to launch in the clean new triple-white makeup on November 19th, 2018. 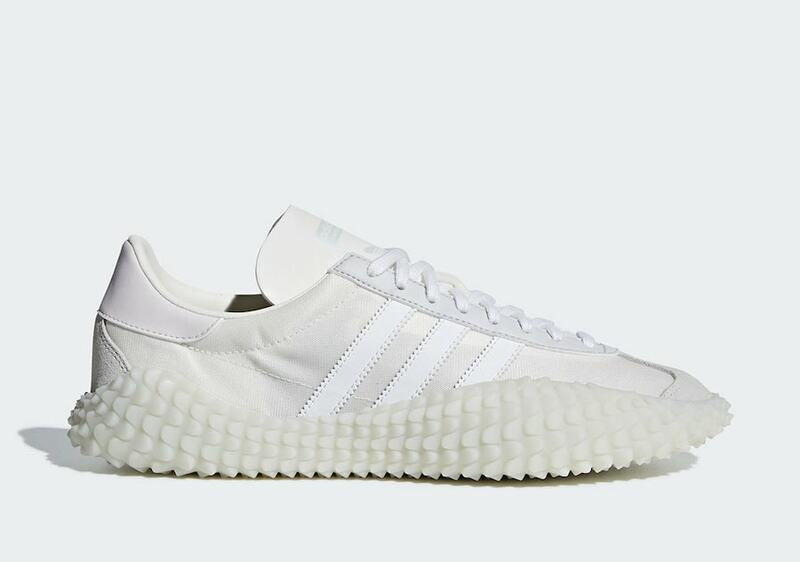 The project varies in pricing based on each model, ranging from $150 to $230 and releasing from adidas and various retailers. 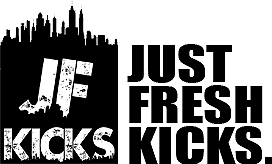 Check out the official images below for a better look, and stay tuned to JustFreshKicks for more adidas release news.